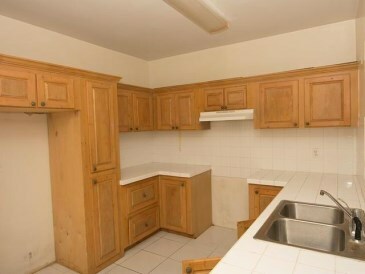 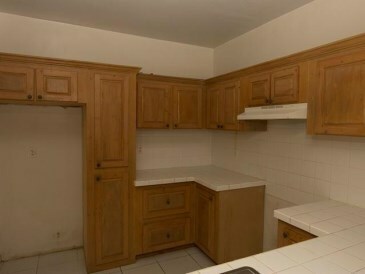 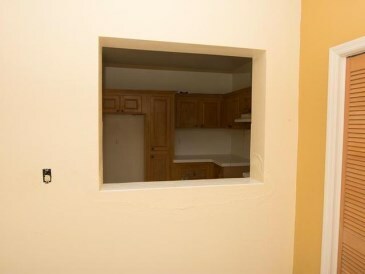 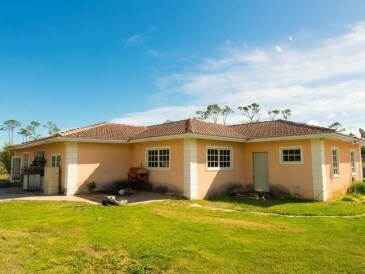 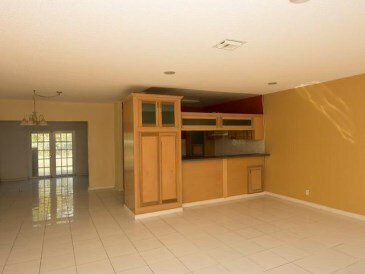 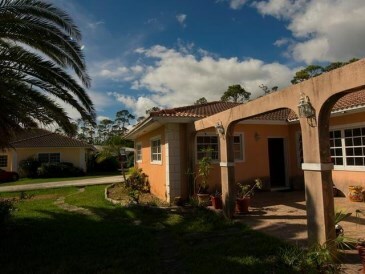 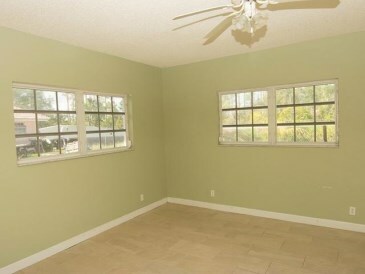 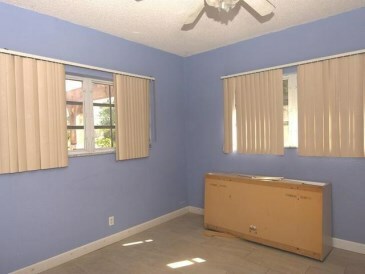 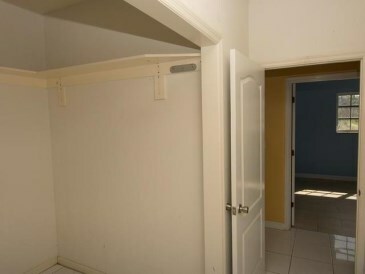 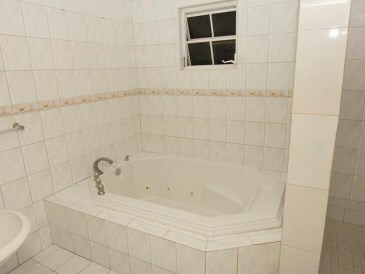 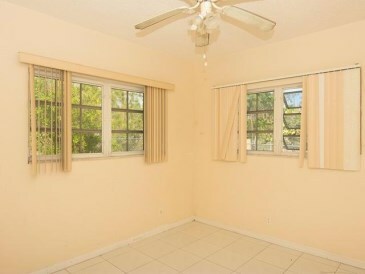 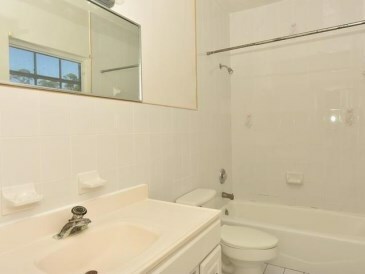 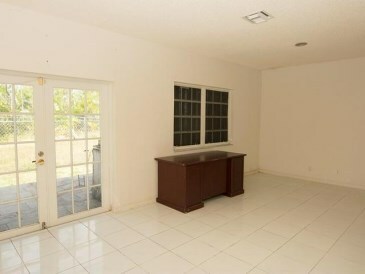 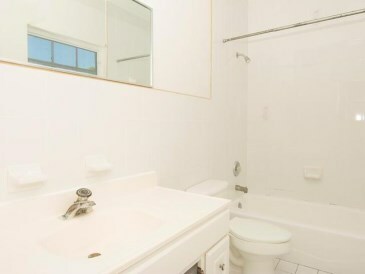 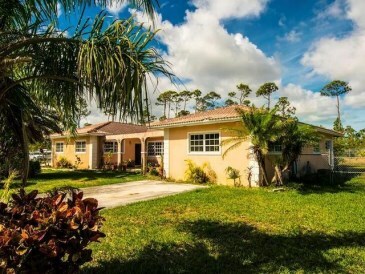 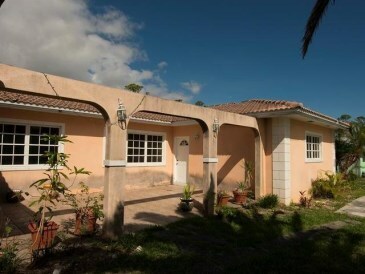 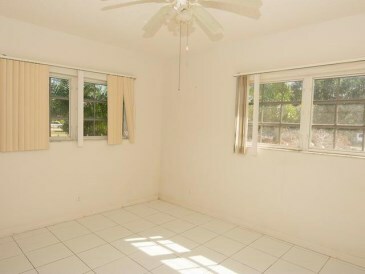 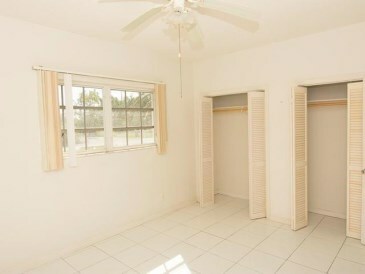 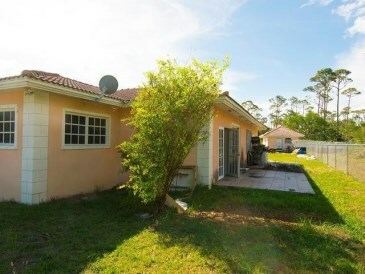 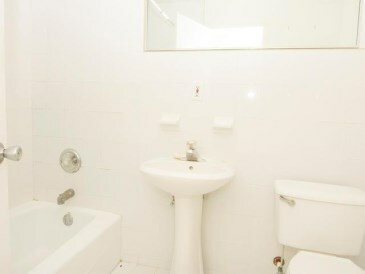 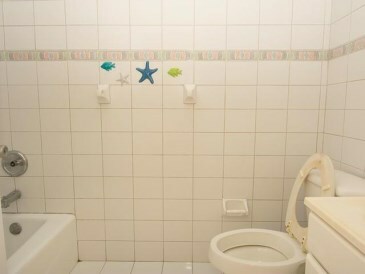 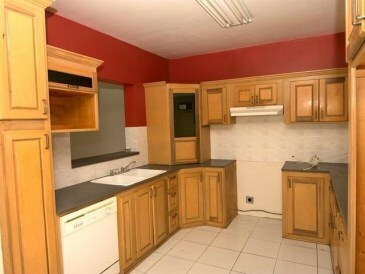 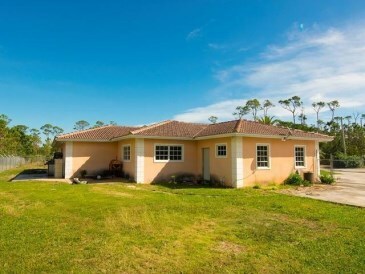 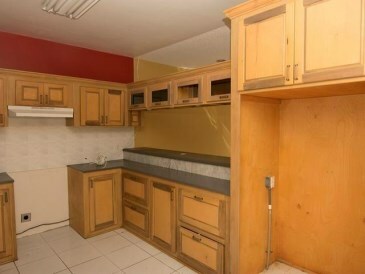 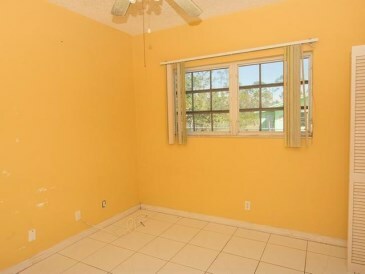 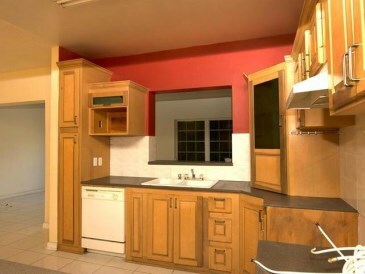 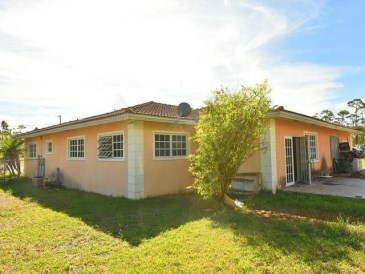 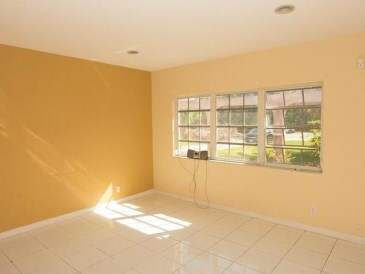 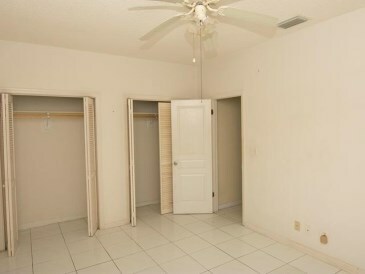 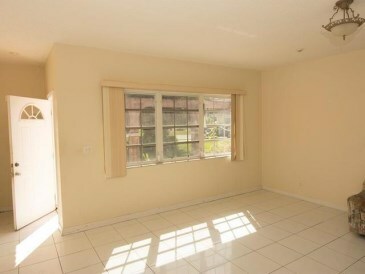 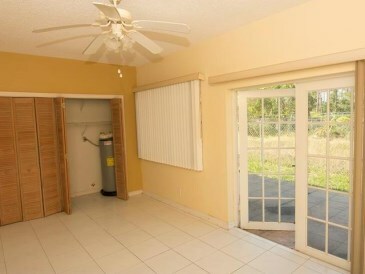 This well built and maintained duplex in Fortune Point offers 3 beds and 2 baths in both units. 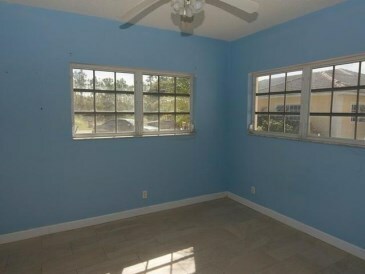 This duplex has a spacious well landscaped yard that is more than enough for the kids to play and for family gatherings. 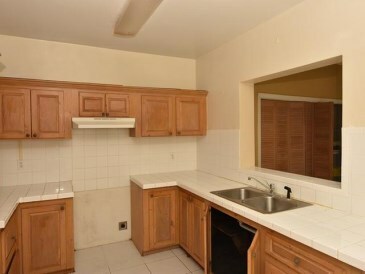 This duplex is the ideal investment for those looking to invest in a move in ready complex and collect income to assist with your mortgage.